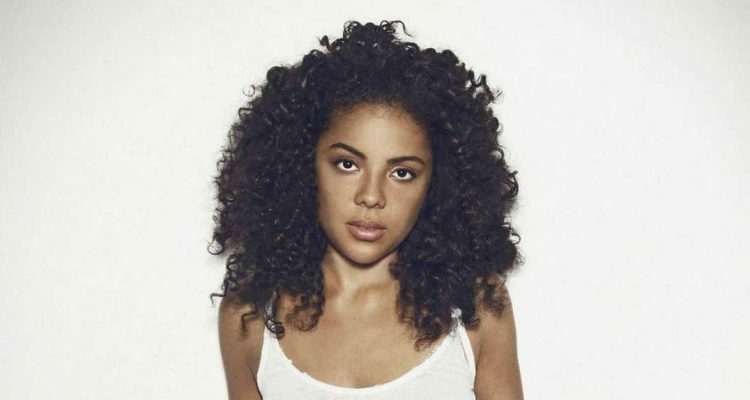 Mapei‘s “Don’t Wait” is one of the most subtle yet creative pop tunes of 2014 and the American artisté has been hard at work this summer, preparing for the release of her debut album ‘Hey Hey’ scheduled for September 23 on Downtown Records. In addition the talented singer/songwriter just announced that she’ll be opening for Lykke Li (with whom she roomed in Stockholm) on her 14-date tour that kicks off in Seattle on September 17th. As the independent marketing company for the Billboard chart topping, “Don’t Wait”, PRO MOTION is pleased to present the brand new R3HAB remix of Mapei’s first single. And here is “Change”, the next Mapei single that addresses love and acceptance and is also produced by Magnus Lidehall.